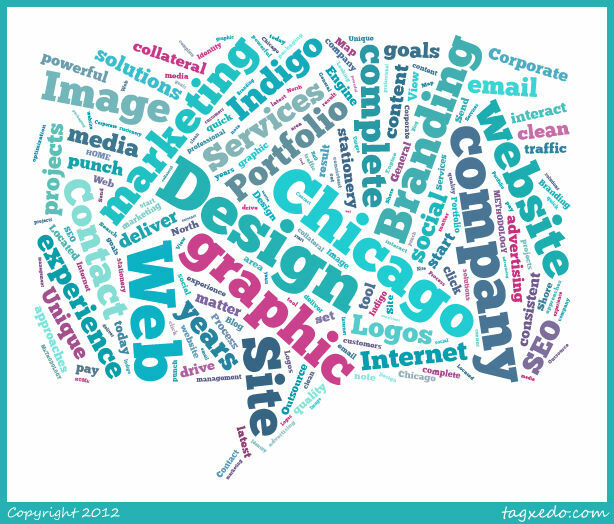 Here is a interesting application to quickly and easily generate tag cloud images, Tagxedo. 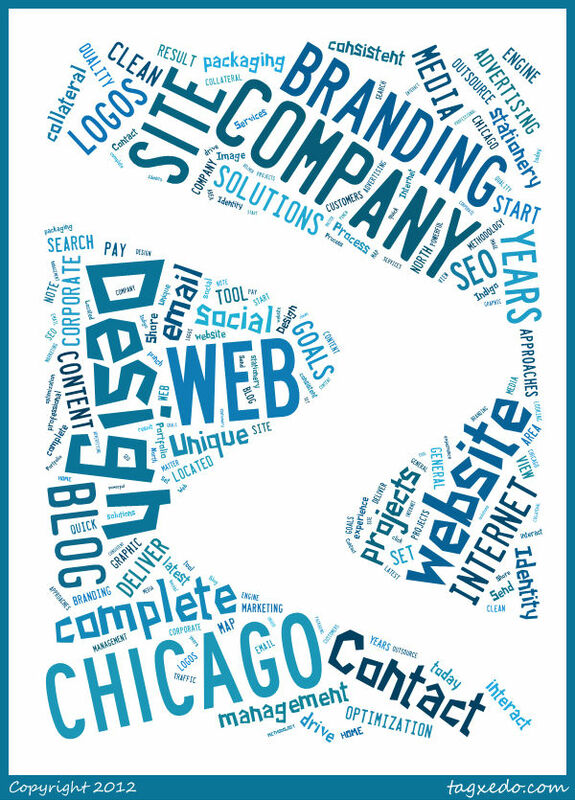 It grabs the most frequently used words from any web site or blog feed , search term or Twitter Id. The fonts, color palette and shape can be easily customized. and you can even upload a custom shape …here I uploaded the icon of our logo. The images it creates can be saved in a number of formats. A good idea for a really quick marketing idea.